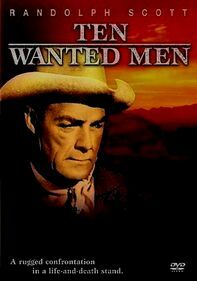 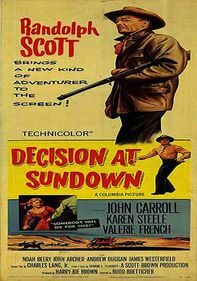 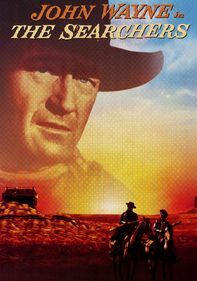 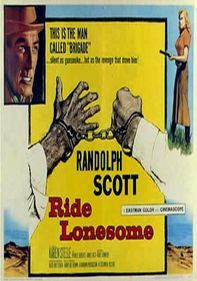 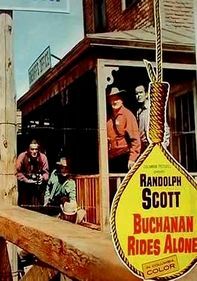 Hardworking Marshall Calem Ware (Randolph Scott) is torn between ridding the town of bad guys and saving his troubled marriage in this classic Western. 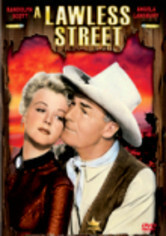 Ware's estranged wife, Tally (Angela Lansbury), who performs with a touring musical troupe, returns home at the same time a gang of outlaws arrives, and they're up to no good. 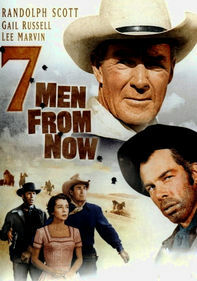 At the worst possible time for the citizens of Medicine Ball, Tally begs Ware to hang up his holster once and for all.